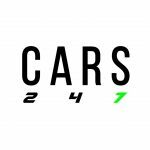 The Cars247 Official Photographers are the best in the business. Each month we round up their best shots of the month for your viewing pleasure. In the April shot of the month we bring you a rush to the first corner and 6 wheels on one chassis. Must have been either taken or posted to Instagram in the month of April. All images were taken by our Official Photographers except for the BONUS shot. 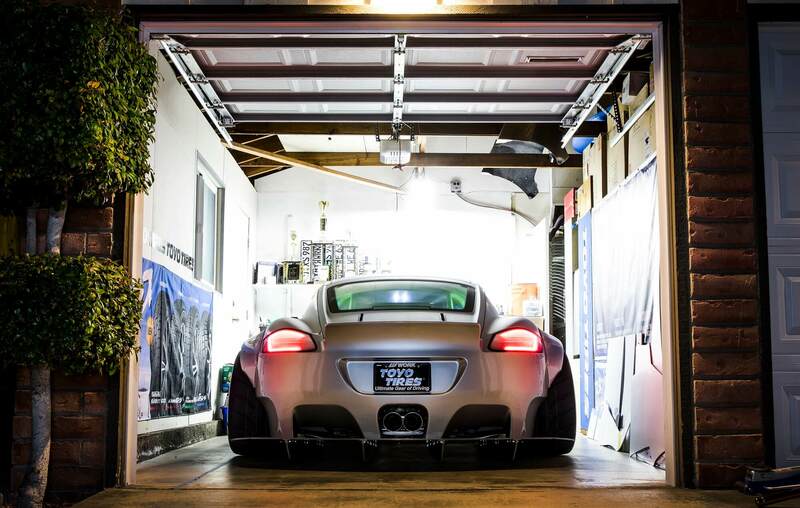 Hunter Swift capturing this crazy Cayman in awesome fashion. 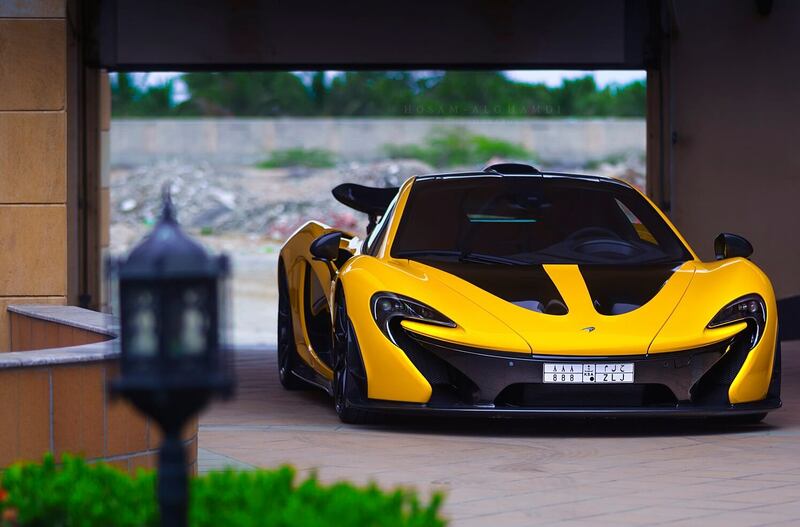 Race Mode never looked so beautiful by Hosam Al-Ghamdi. 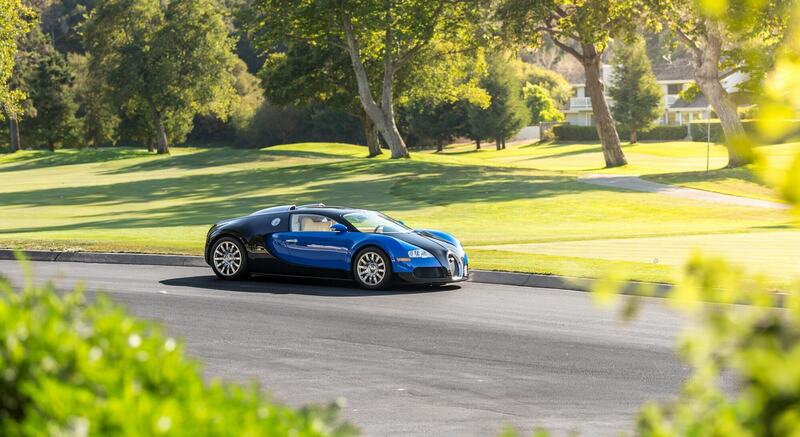 Take the Veyron for a quick 9 holes in Cali by Brayden Joel. 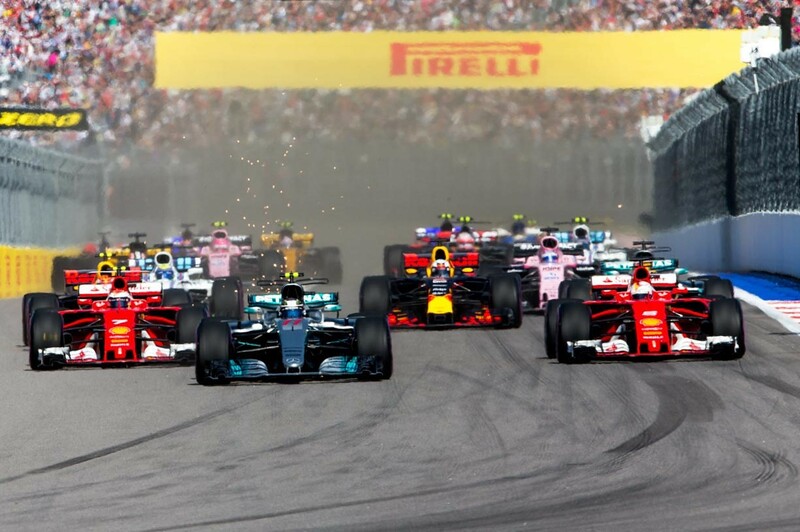 The rush to the first corner in Sochi by Peter J Fox. 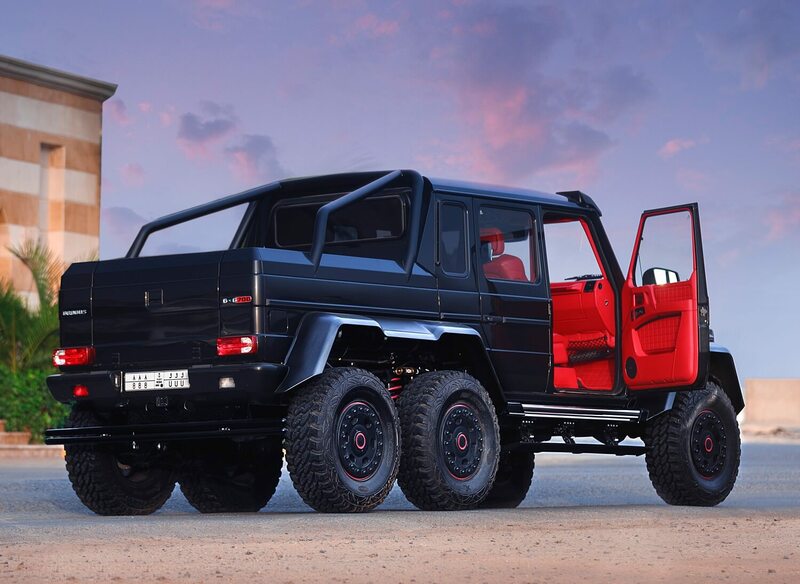 Jump in my Brabus 1of1 6×6 by Hosam Al-Ghamdi. 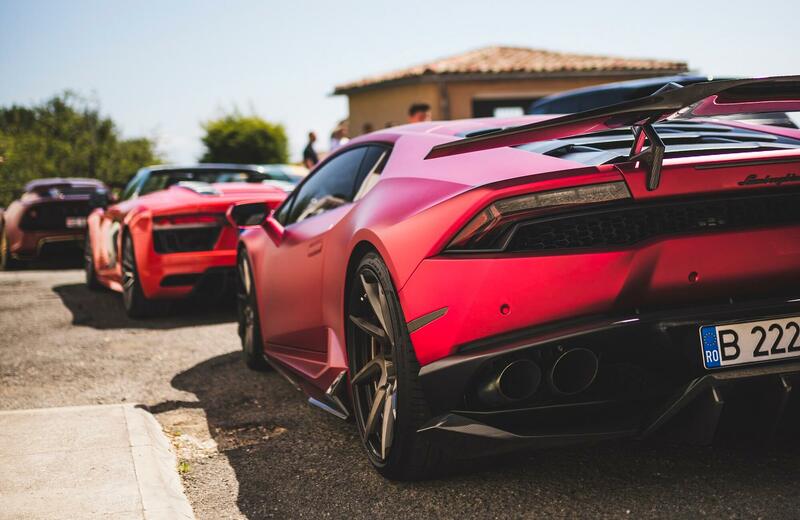 Roadtrip in the sunshine of Monaco by CCL Photography. 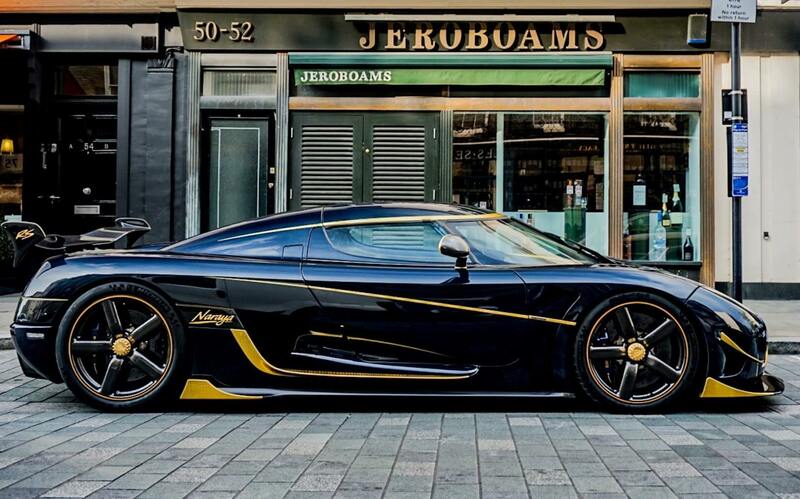 Milk and Bread run in the Naraya by London Automotive. 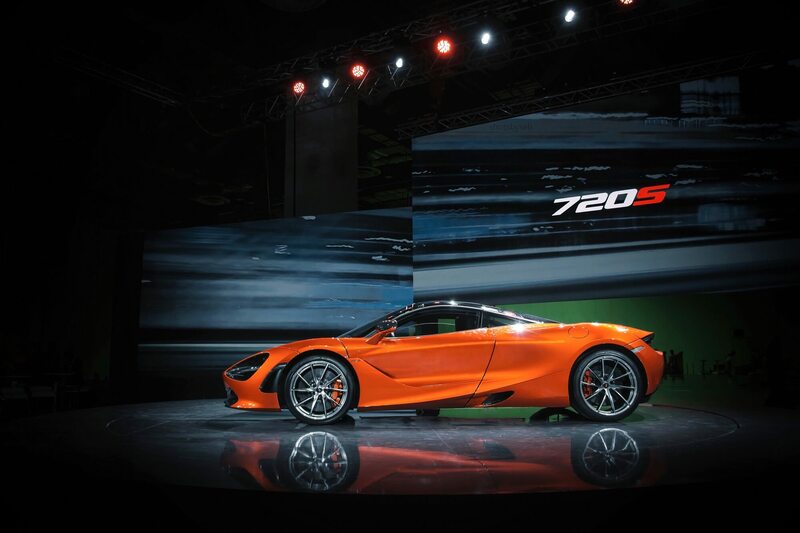 Shots by Seb on site at the launch of the new McLaren 720s. A look inside the first ever customer delivered Chiron by Hosam Al-Ghamdi. 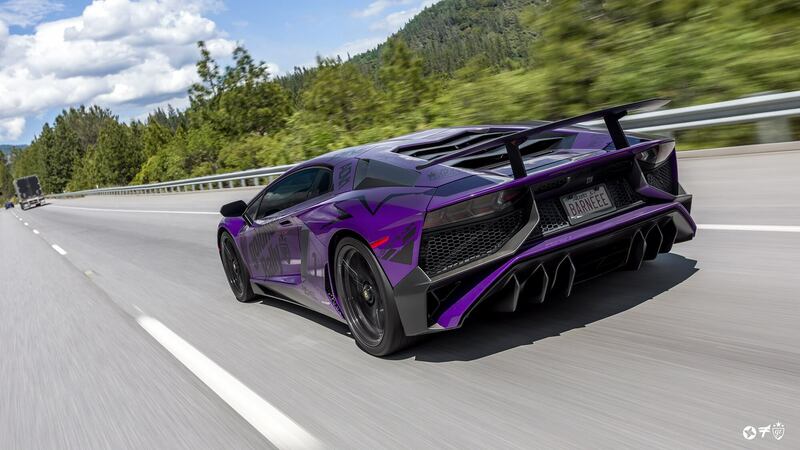 Purple Aventador SV on the roll in Cali by Ted7. 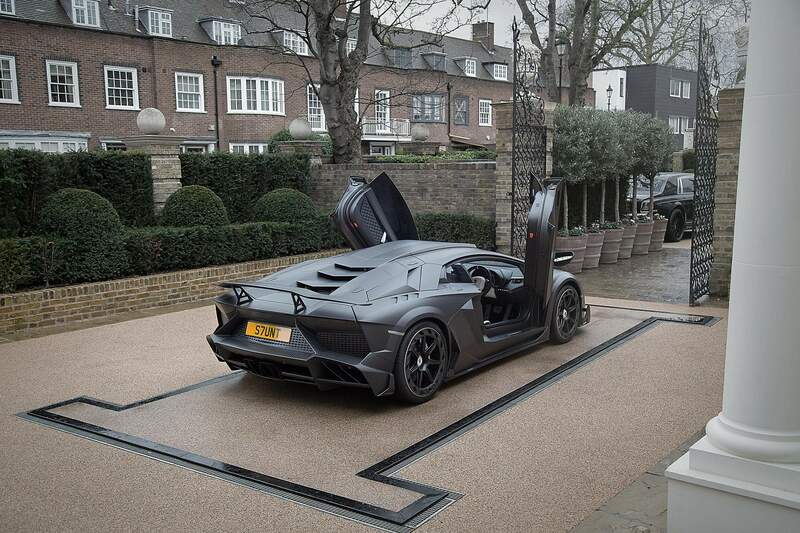 Carbon Mansory 1of1 Aventador JS1 cleared for take-off by Mansory UK.